All major brands delivered FREE to your home! We handle all of the paperwork. 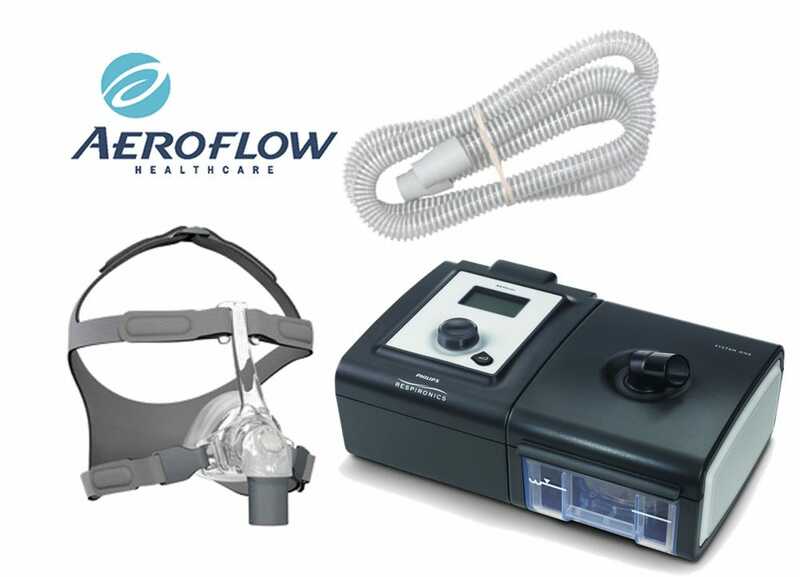 Let CheapCPAPSupplies.com's parent company, Aeroflow Healthcare, handle your CPAP Supplies through Insurance. Receive your machine, mask, and supplies delivered to your door for little to no cost when you qualify through your insurance. Complete the form below and a CPAP Supplies Expert will contact you in 1-3 business days. Unfortunately we are unable to supply you with CPAP supplies through insurance. If you prefer to order directly from our online store you still you can still have your CPAP Machine, Mask, Supplies or Re-Supply purchases count toward your deductible or be covered through your insurance if you qualify. Simply place your order at www.CheapCPAPSupplies.com and download our 1500 Form Insurance Claim Form. You'll need to know the corresponding HCPCS code to your CPAP equipment purchases and you can find those here on our FAQ page. Submit this to your insurance provider or we'll do that for you, just contact us with your completed form and we'll take care of the rest!